In an effort to meet the objectives and targets set out in the Paris Climate Agreement there is a growing call to divest from fossil fuel industries and instead invest in clean and renewable climate solutions. Doing so is not only likely to help transfer funding from fossil fuel industries to green solutions but is also expected to foster entrepreneurship, innovation and lead to sustainable development. 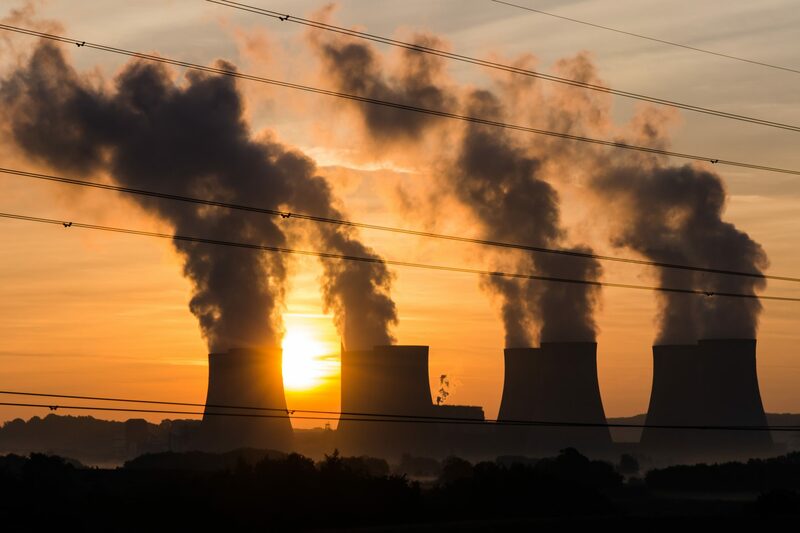 Both within and across nation states, many companies, institutions and individuals are also pledging to divest from fossil fuels irrespective of whether their governments are doing the same. A global report produced by Arabella Advisors, and released in December 2016, on the one-year anniversary of the Paris Climate Agreement, found that “To date, 688 institutions and 58,399 individuals across 76 countries have committed to divest from fossil fuel companies, doubling the value of assets represent in the last 15 months.” Divestment from fossil fuel companies totalled more than $5 trillion with pension funds and insurance companies representing the largest sectors committed to divestment. Greenpeace believes that CBA “Is funding projects which are putting [Australia’s] globally renowned Great Barrier Reef in grave danger.” It also claims that CBA, instead of supporting fossil fuel investments by loaning billions of dollars to fossil fuel projects, should rather “Create new jobs in renewable energy and help transition [Australia’s] workforce to the industries of the future.” Greenpeace has set up a petition, addressed to CBA CEO Ian Narev, calling on CBA to stop making such investments. To date, almost 86,000 people have added their names to the petition and it remains open for others to also sign. Guy Abrahams, who is Chief Executive of the not-for-profit organisation Climate Inc. said via a statement seen by The Guardian, “We bought Commonwealth Bank shares more than 20 years ago as an investment in our children’s future. We are deeply concerned about the serious risks climate change poses to the environment and society. The bank should tell investors about the risks climate change will have on its business.” While it is only the beginning of the case, and it is also not yet known, when the court will be ready to make a ruling, what is evident is that it does have the potential to have huge implications for how businesses are required to deal with climate change. The progress made to date in ensuring divestments from fossil fuels and investments in green and renewable climate solutions has been promising. Over $5 trillion worth of funds attracted through divestments, in just one year, have the potential to make significant impacts for millions of people across the world and to contribute to countries achieving their Paris Climate Agreement targets. Despite this, further work is required and this will require increased amounts of finance. What is also evident is that not all of this finance will be raised through fossil fuel divestments and that other funders and innovative funding approaches and mechanisms will be required. A multi-stakeholder, multi-approach response is required to ensure that the world effectively transitions to a zero carbon and sustainable future.